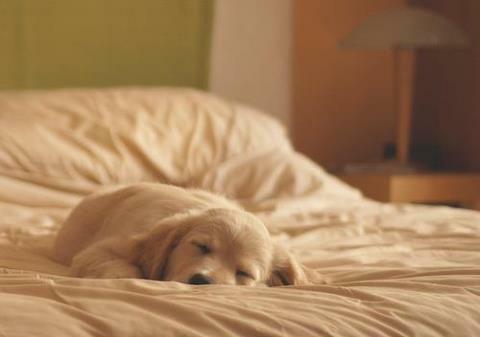 sleepy<3. . Wallpaper and background images in the chiots club tagged: puppy cute dog sweet. chiots in a Wagon !